Come and own in one of the most amazing residential buildings ever built. Saray Tower knows your worth, from the moment you step in to the tower till you enter your apartment, you will be treated like a king. 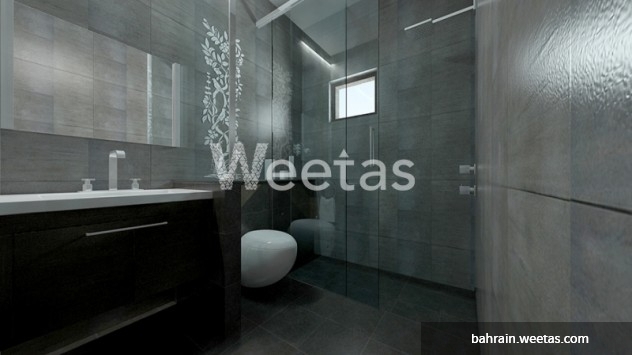 This apartment is the true meaning of luxury living. 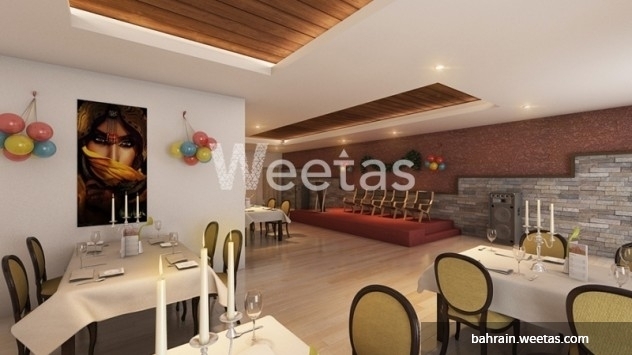 So don’t wait any more and contact Weetas to reserve this 67.67 square meters flat. 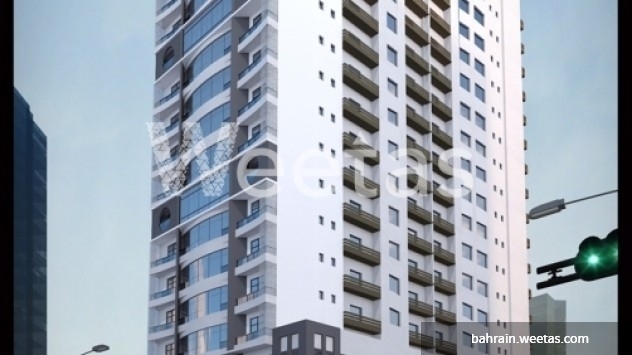 This property costs 20.7% less than the average 1 Bedrooms Apartments in Juffair area.